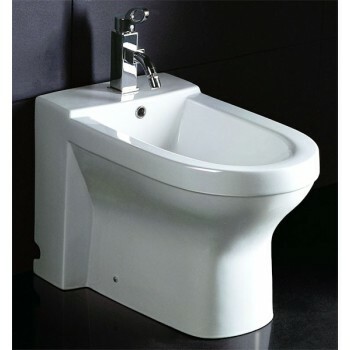 A bidet is a plumbing fixture that is installed as a separate unit in the bathroom beside the toilet, shower, and sink, which users have to straddle. Some bidets resemble a large hand basin, with taps and a stopper so they can be filled up; other designs have a nozzle that squirts a jet of water to aid in cleansing. 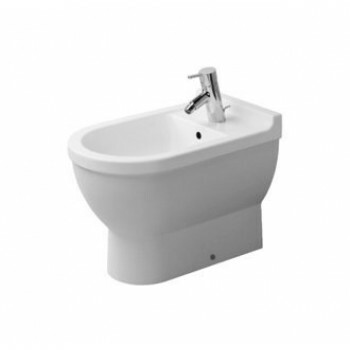 A bidet can be a great way to cut down on paper waste and clean your personal areas thoroughly. There are several types of bidets, some of which may require some handiwork to install, so it’s important to understand your options and preferences before purchasing a bidet. 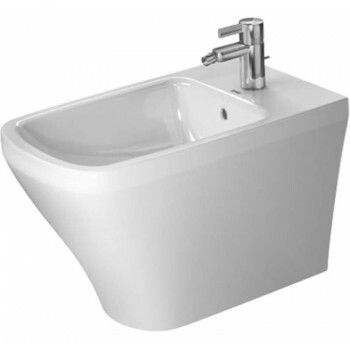 Freestanding bidets look similar to a toilet and take up a significant amount of space in your bathroom. If space is an issue and you’re comfortable with the higher price, all-in-one units work as toilets and bidets. Bidet toilet seats can be affixed to regular toilets, and bidet attachments work similarly and are even more affordable. There are a few other varieties that we will explore further, but you should have an idea of your price range and style preference when choosing a model for your bathroom. Additional features like warm water, drying, and control methods, should also be considered. A bidet can be a helpful addition to your bathroom for those who are elderly, have health conditions, or simply want a different way to clean themselves. Freestanding or traditional bidets are the classic fixture. There are both floor-mount bidet and wall-mount bidet versions. These take up a lot of space in your bathroom – they are around the same size as your toilet – and generally, require a plumber for installation. All-in-one fixtures are basically regular toilets with a bidet function already installed. These save on space in your bathroom and are common in many parts of the world. 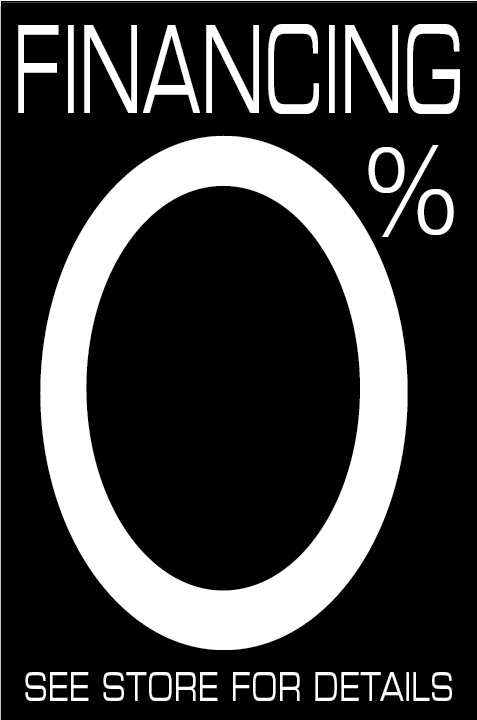 They are not so common in the U.S., however, which may be due to their high price. Bidet toilet seats are the most popular option in the U.S. These replace the regular toilet seat, and there is a wide range of models and configurations to fit both standard and elongated toilets. Most hook into your toilet’s water supply and have a small arm that swings into position at the touch of a button to spray water for personal cleaning. When you’re finished, the arm folds back under the toilet rim. Almost all of these devices have some sort of automatic rinsing of the spray arm, as well. There are two types of bidet toilet seats: electric and non-electric. Electric bidet toilet seats plug into a nearby electrical outlet and attach to your toilet’s water supply. These seats offer a wide range of features: heated seats, heated water, a wide range of spray settings, adjustable water pressure, adjustable nozzle position, and even air deodorizer. 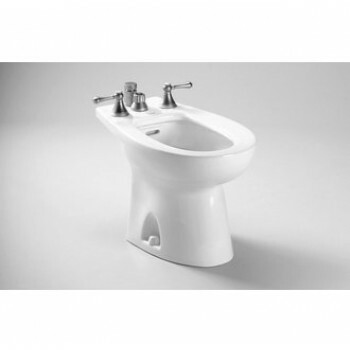 Non-electric bidet seats don’t require any nearby electrical outlet and are therefore easier to install. While some do hook into both your hot-water and cold-water supply to provide a warm wash, most only hook into the cold-water supply, meaning you’ll get room-temperature or chilly water on your rear end. You won’t get as many features as you would with an electric bidet seat, but you’ll still find adjustable water pressure, various spray patterns, adjustable sprayer arms, and self-rinsing sprayer arms on most non-electric models. Shop all types of bidets. 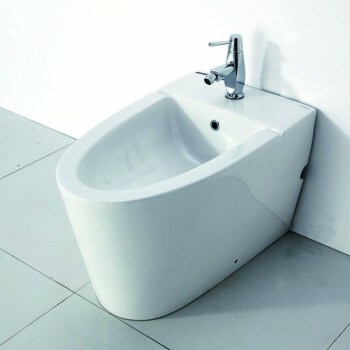 Bath Plus Design lineup includes bidets by Duravit, Eago, and Toto. European, and modern options available. Shop all types of bidets. 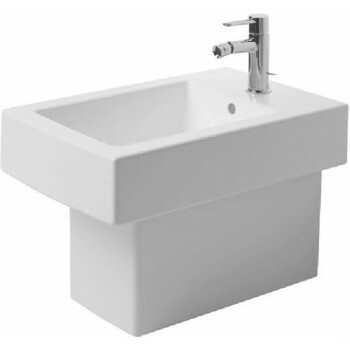 Our lineup includes bidets by Duravit, Eago, Eago, and Toto. European, and modern options available.